The latest in a long line of collaborations with adidas Consortium, the brand’s imprint that connects with influential retailers around the world, is with The Good Will Out from Cologne, Germany, and it’s inspired by ninjas. Shinobi, the male ninjas of feudal Japan often tasked with espionage or assassination, serve as the inspiration for this pair of adidas NMD CS1 City Sock PK Primeknit Boost sneakers that have been blacked out in every way possible. 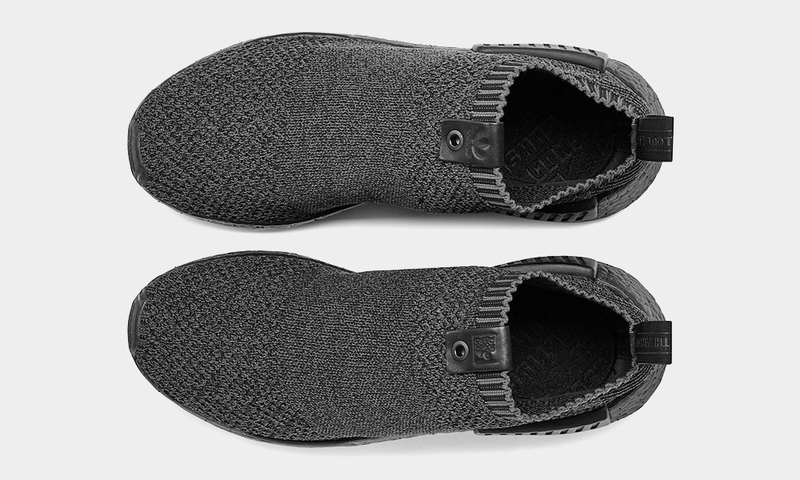 All black, tonal Primeknit upper. All black Boost midsole with black pods. All black serrated outsole. Laceless construction with co-branded leather tongue labels and English / Japanese heel loop tape detailing. In terms of stealthy sneakers, you won’t find any better than these. 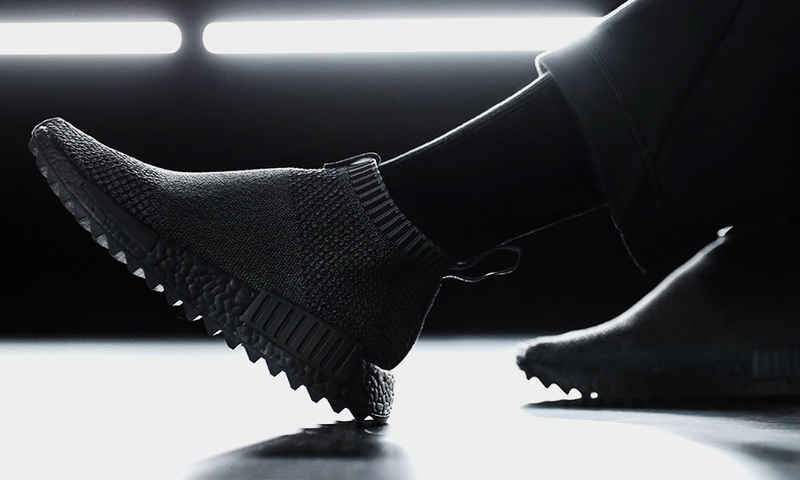 The adidas Consortium x The Good Will Out NMD CS1 ‘Ankoku Toshi Jutsu’ will be released in-store at The Good Will Out’s location in Cologne on September 16 with an online release of any remaining stock to follow.